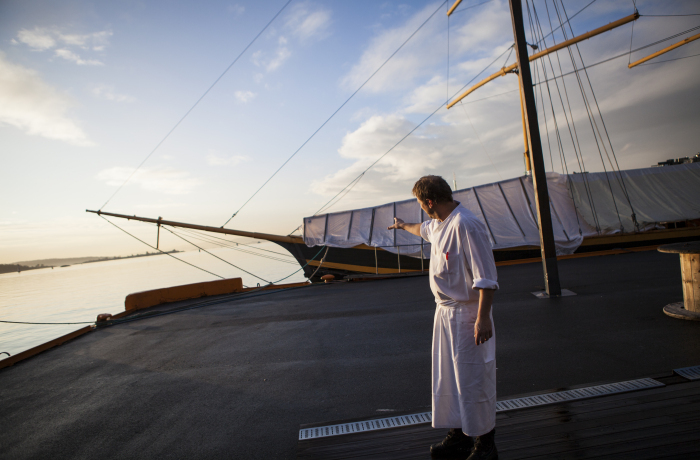 Chef Dag Tjersland has just opened his third restaurant, Skur 33, an Italian style seafood eatery, which sits harbourside near Oslo’s popular Aker Brygge. He explains how UK chefs have influenced him, what informs and inspires his menus, and what Norway is bringing to the European food scene. What was the motivation for opening Skur 33? 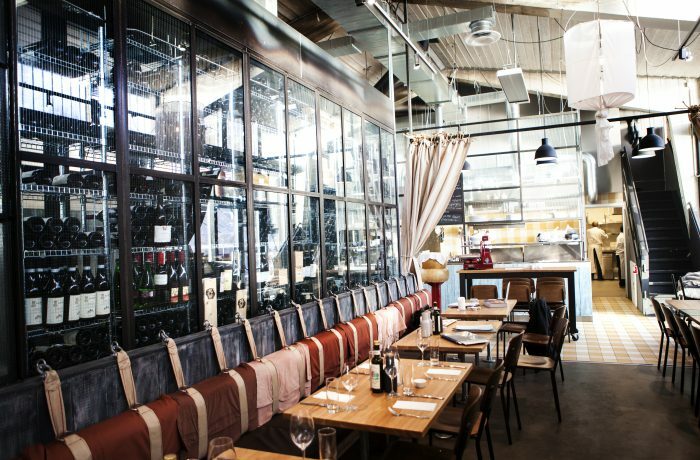 I opened Balthazar Restaurant and Enoteca in 1997 and the year after we opened our trattoria in its back yard. I’ve always had a passion for fish and shellfish and I wanted to open a restaurant that combine Italian seafood with the fish of the oceans of the North. That’s why I wanted to be close to the seaside. 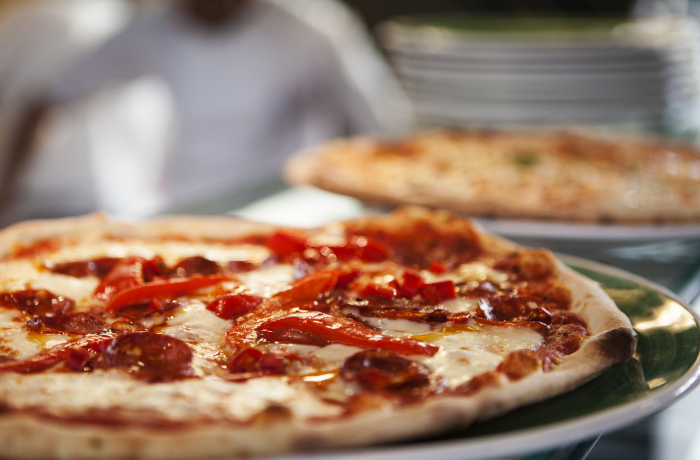 I’ve always had a passion for the Italian kitchen having lived there for many years. They grow the most amazing vegetables, and often in a way that’s very ecological. Also one of my favourite restaurants in London has always been the River Café, even back when Jamie Oliver was working there, and I really admire Giorgio Locatelli. Locanda Locatelli is a great food experience and is a restaurant I always enjoy going to when I visit the UK. How does Italian cooking work in a Norwegian context? I combine Italian fruit and vegetables with Norwegian seafood to create dishes like grilled Norwegian lobster with zabaglione, or cod cutlet filled with lemon, parsley and Etna garlic with wild cabbage and cavolo nero. 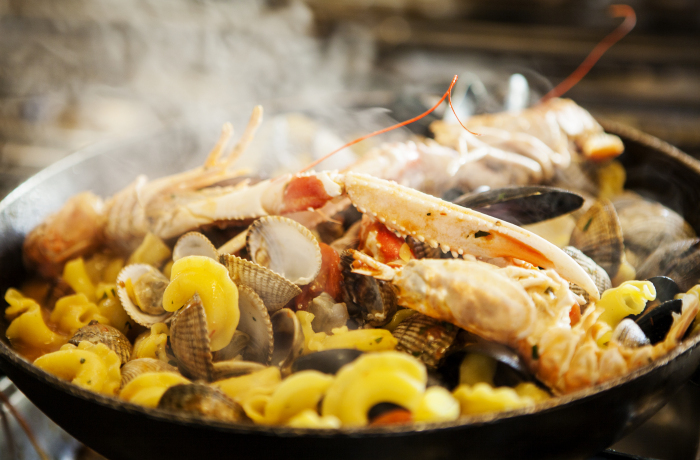 We also have a great wood oven from Valoriani in Tuscany where we can oven bake whole fish for sharing platters, and where we make our signature dish – scoglia coperta; it’s oven baked freshly made pasta with clams and shellfish. Of course it’s very important. It’s not just our fruit and vegetables, which are ecologically sourced. We need to balance how we harvest from the sea, and that we keep our sea farms cleaner. I think we often forget that the ocean is seasonal too. Actually the best quality fish comes in the wintertime when the water is cold. That’s a gift for my kitchen, because most more touristy restaurants nearby close in winter. 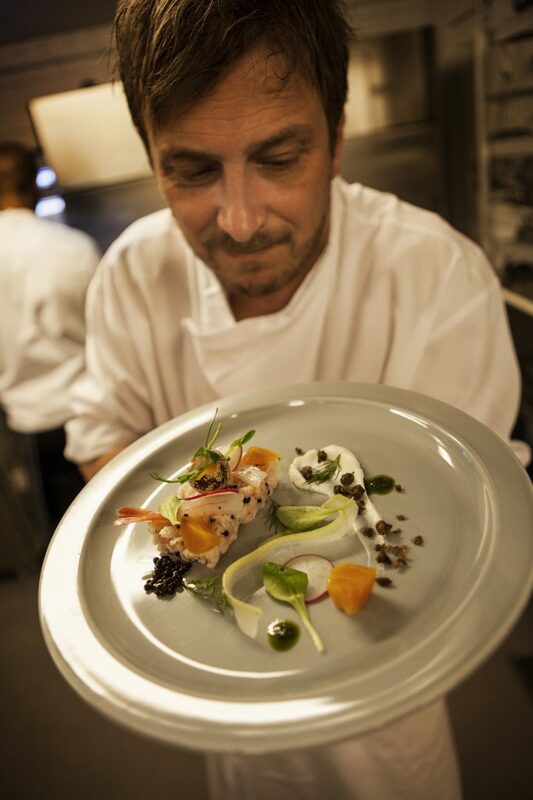 We stick closely to the seasons, so you’ll find the dishes on the menu reflect that, for example Norwegian skrei (a kind of codfish) is in season in January and February, and Norwegian lobster is around from October to January. 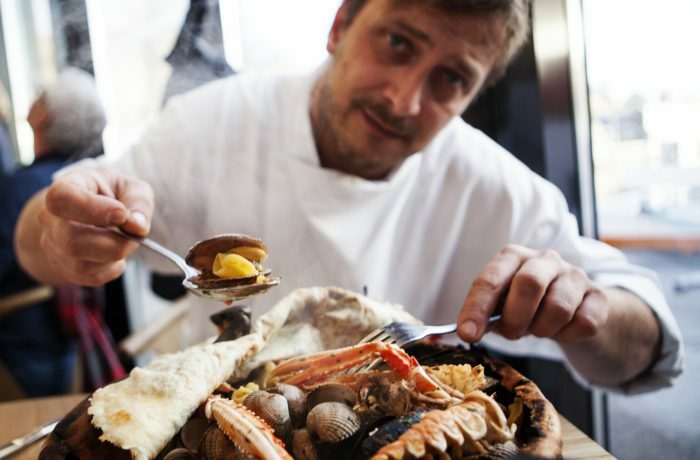 Do you think Norwegian cuisine has been overlooked by other European nations? I think it’s amazing that we can harvest just from Norwegian seas: langoustine, lobster, crayfish, king crab, cod, seaweed, mussels, clams, snails and so on. Norway has a great amount of valuable resource that’s unused, and we definitely have the potential to contribute and help shape the taste of European cuisine in the future.